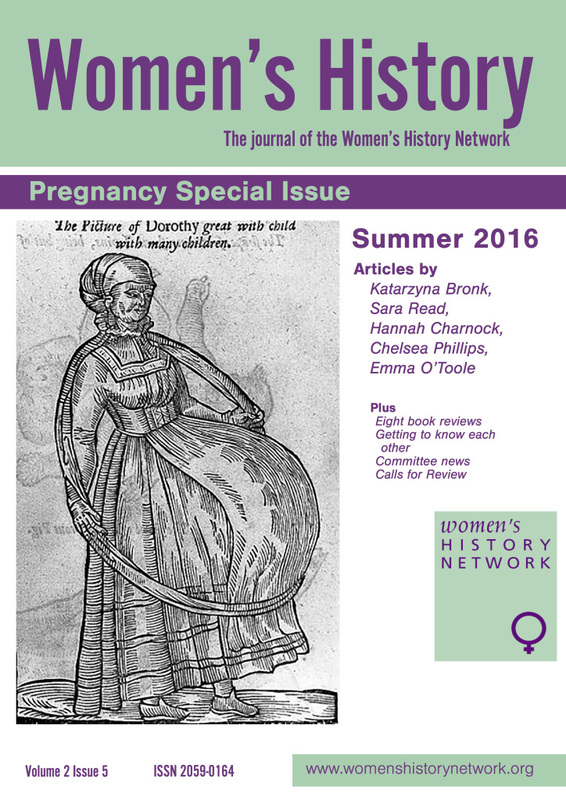 Back in July 2014, we organised Perceptions of Pregnancy: From the Medieval to the Modern, a three-day international conference. Arising out of that conference, we co-edited a book featuring several of the conference presenters. 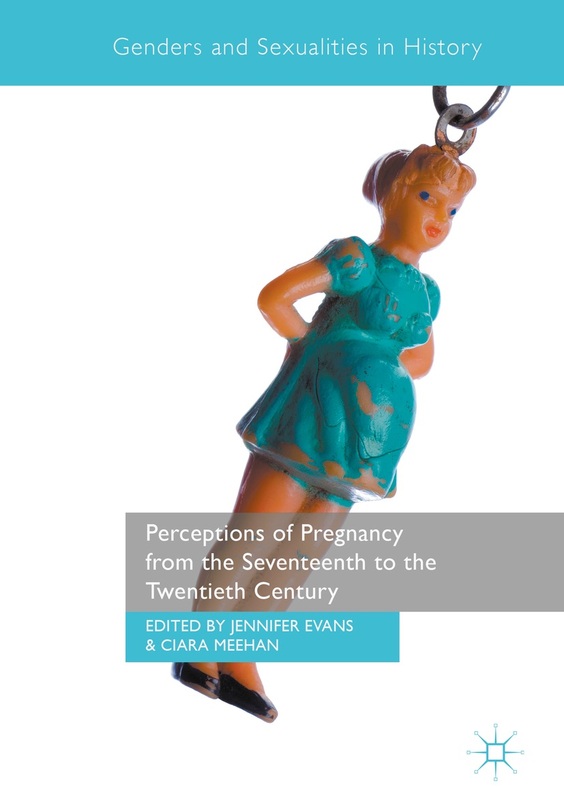 Perceptions of Pregnancy from the Seventeenth to the Twentieth Century has been published by Palgrave Macmillan. This multi-disciplinary collection brings together work by scholars from Britain, America and Canada on the popular, personal and institutional histories of pregnancy. It follows the process of reproduction from conception and contraception, to birth and parenthood. The contributors explore several key themes: narratives of pregnancy and birth, the patient-consumer, and literary representations of childbearing. This book explores how these issues have been constructed, represented and experienced in a range of geographical locations from the seventeenth to the twentieth century. Crossing the boundary between the pre-modern and modern worlds, the chapters reveal the continuities, similarities and differences in understanding a process that is often, in the popular mind-set, considered to be fundamental and unchanging. The book is now available to order from the Palgrave website. ~ Jennifer Evans & Ciara Meehan, Network Directors & Perceptions of Pregnancy editors.